Here at Danny's Custom Touch, we have built our reputation on quality craftsmanship unchallenged by any of our competitors. 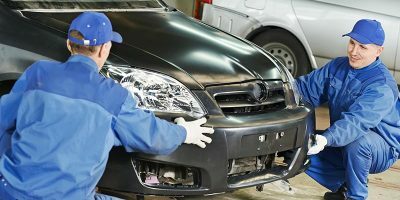 Our focus is, and always has been, to provide our customers with the highest quality of auto body repair, as well as excellent customer service. Over the years, we have created an extensive reservoir of knowledge; information that can only come from years of experience in every aspect of the auto body industry. 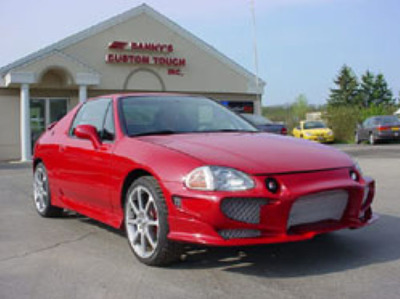 Here at Danny's Custom Touch, we focus on two customers, you and your vehicle. 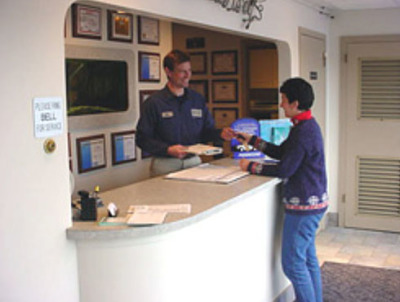 We strive to repair your vehicle to its original showroom form. 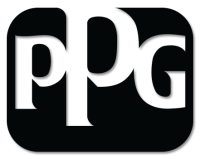 We also strive to create a repair process that is effortless for our valued customers. This process includes free estimates, communication with insurance companies, vehicle rentals, towing and any other services that assist our customers. 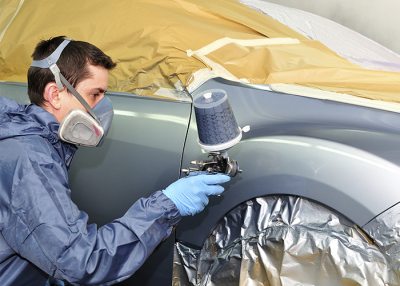 When you hire Danny's Custom Touch for your auto body repair needs, you are hiring a group of enthusiasts who truly love what we do. We take pride in every satisfied customer. To provide our customers with a top quality repaired vehicle. 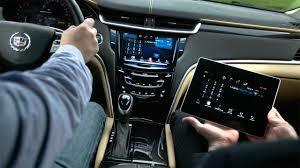 To provide excellent service, guiding our customers through the repair process effortlessly. To have every customer refer Danny's Custom Touch to family & friends with confidence and enthusiasm.